Summer 2018 is sure to be long and warm which is sure to bring about a need for stylish headgear to keep your head cool and look uber-stylish while you are at it. 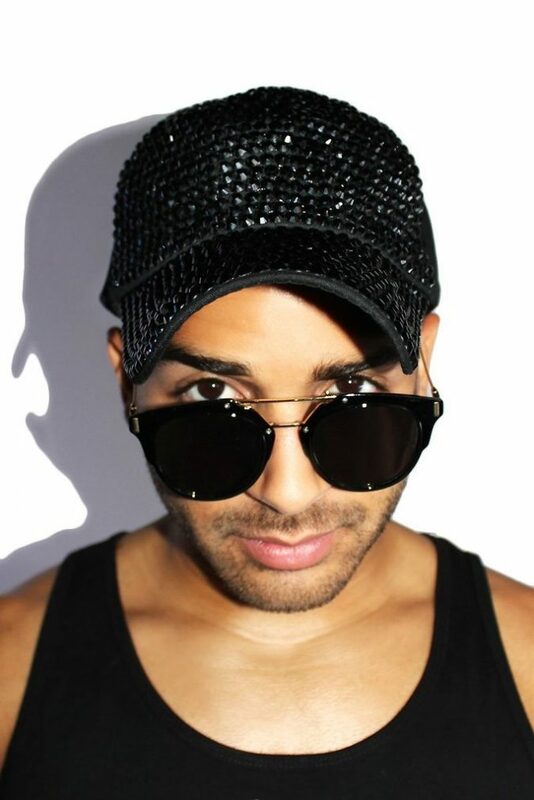 Hats have been around forever, and it’s almost set in stone that they will make a comeback in their summer avatars in 2018. So you best be prepared! Listed below are the most logical predictions for hat trends for summer 2018. 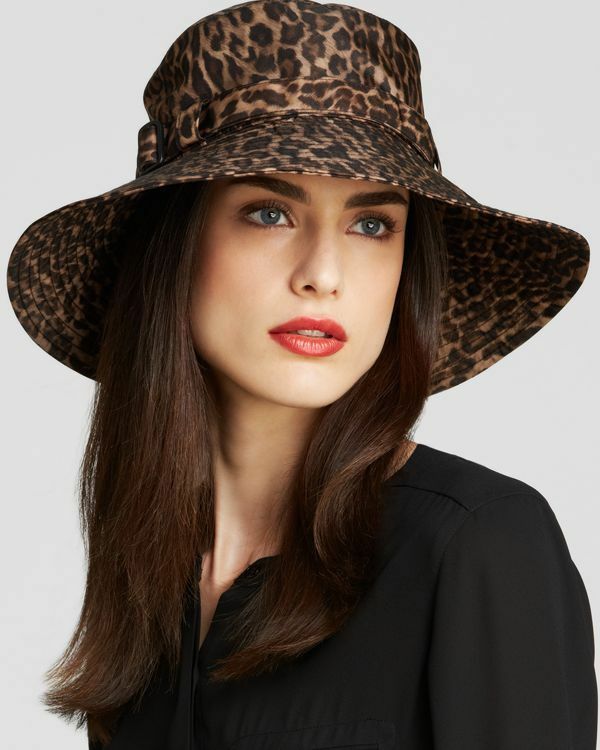 Some of these trends are hat styles from the past making a comeback, and some are a continuation of trends from 2017. However, the emphasis here is on personalizing these trends and making a style statement of your own. Being a woman is a tough job, and the average girl needs all the protection she can avail to keep a cool head and multi-task her way through life. One way to keep a cool head is to invest in some seriously trendy headgear, and we are here to help with predictions on hat trends for the summer of 2018. 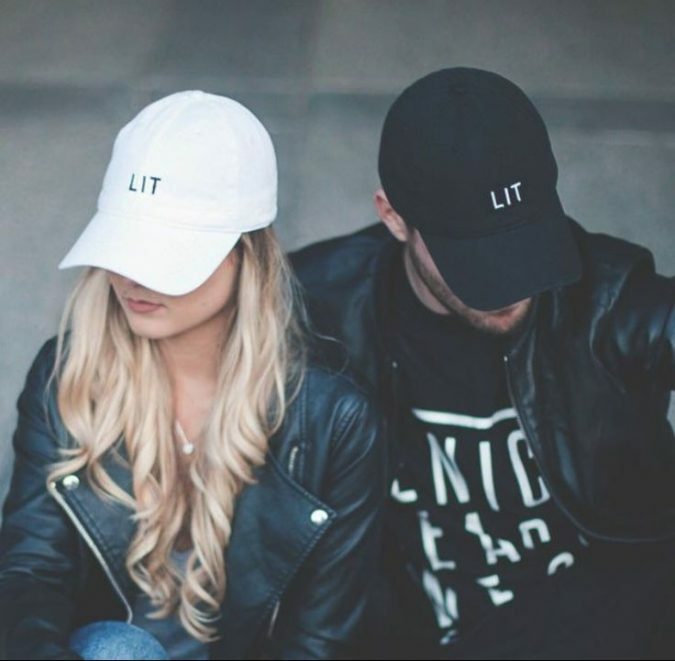 Yes, the unisexual Dad Hat has been around for a while, and we can assure you that this trend is going nowhere whether you like it or not. 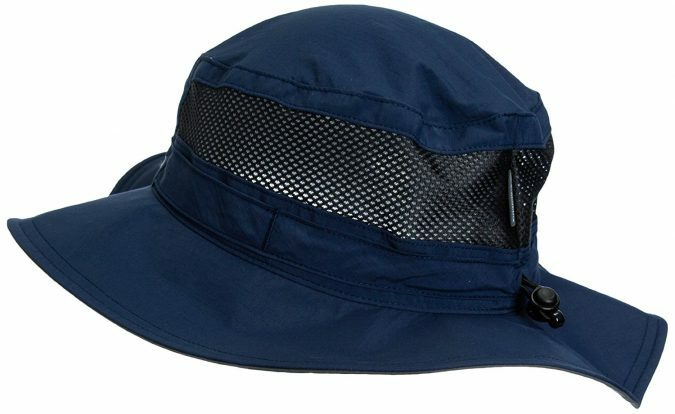 The Dad Hat isn’t especially fancy or conspicuously imposing; however, it’s the safest headgear to spend a few bucks on when you seek protection from the summer sun. 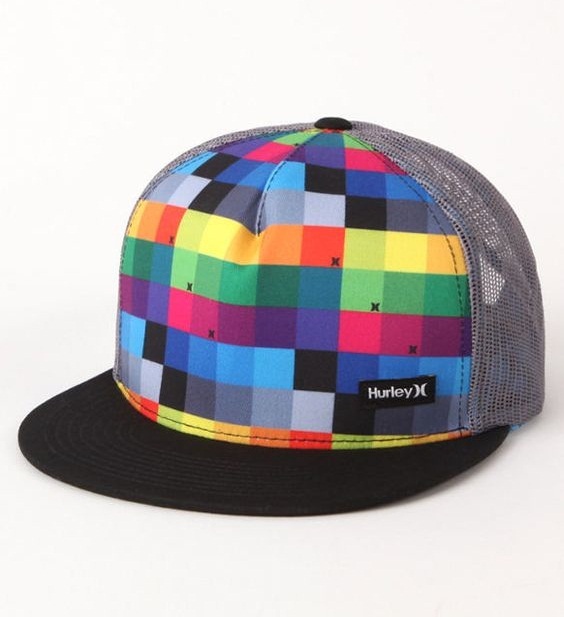 You may not even need to buy the Dad Hat when you can simply borrow this unisexual headgear from a male member of your family, friends or even your significant other. 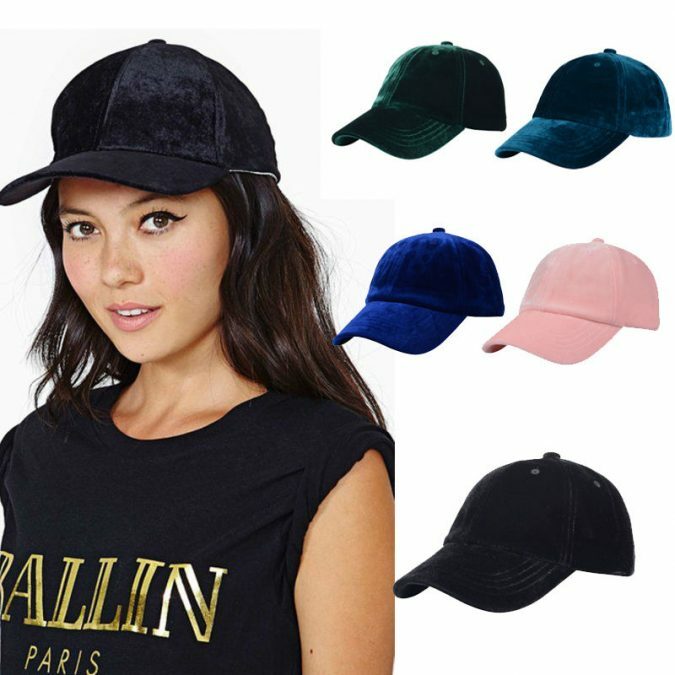 Foam trucker hats, five-panel trucker hats, ball caps, military caps and even berets are expected to make a comeback as a street fashion in 2018. 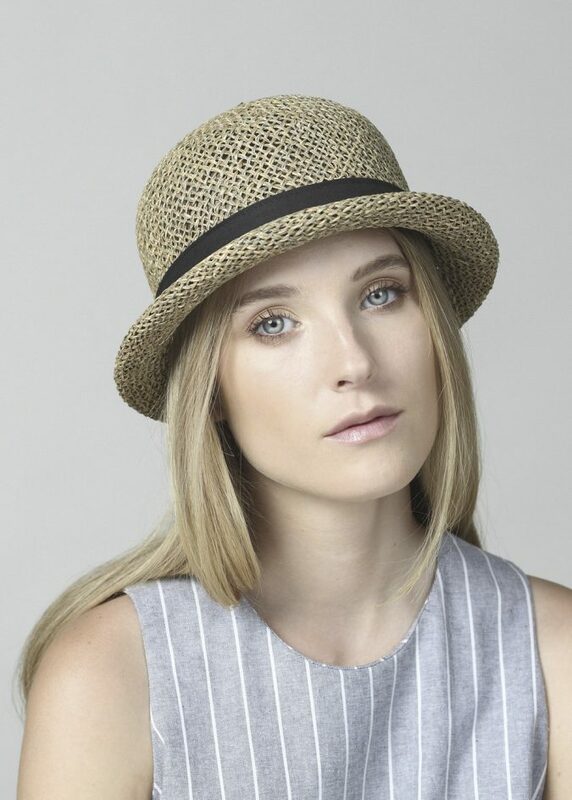 Shapes and styles for women’s hats in 2018 will veer towards a minimalistic approach. 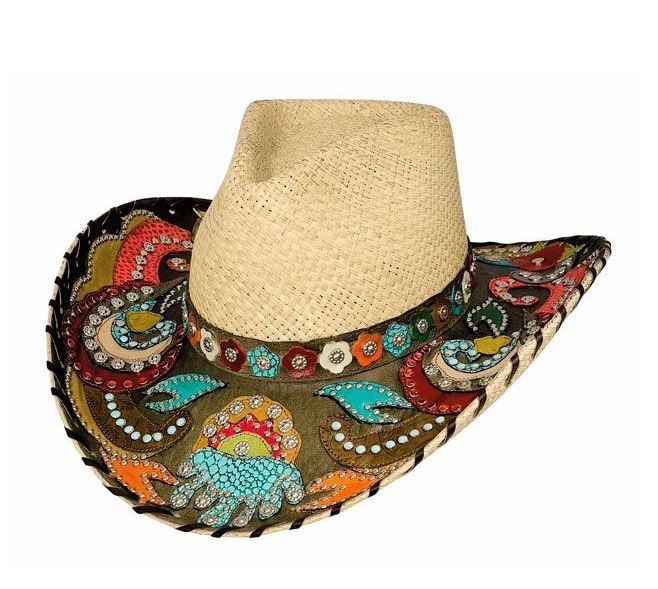 Straw hats will be big with an emphasis on stripes and color blocking, captain and crochet hats are also expected to make a significant comeback. 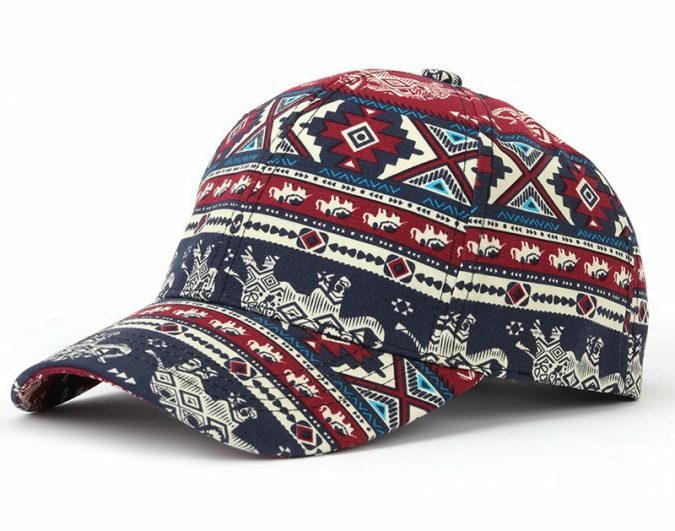 Tribal prints will find favor when it comes to hat bands, and one is bound to see braided and leather bands too. 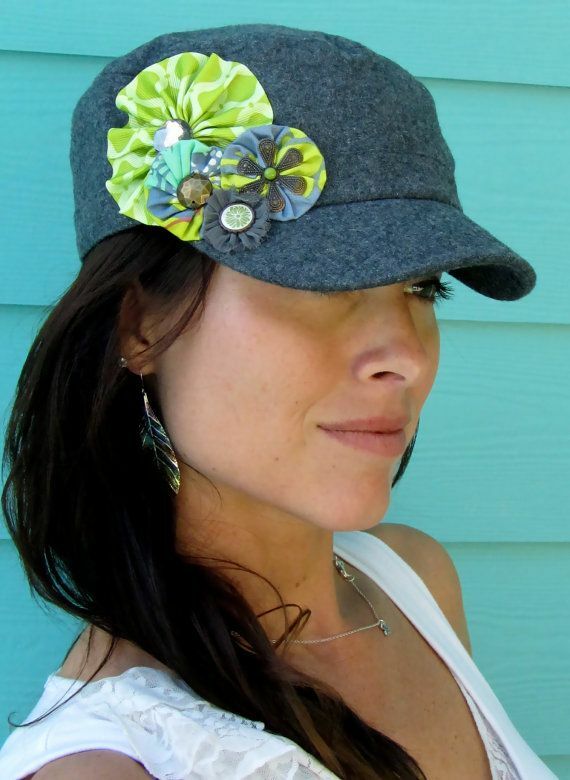 Earthy coconut and wood buttons will find favor as hat embellishments in 2018. 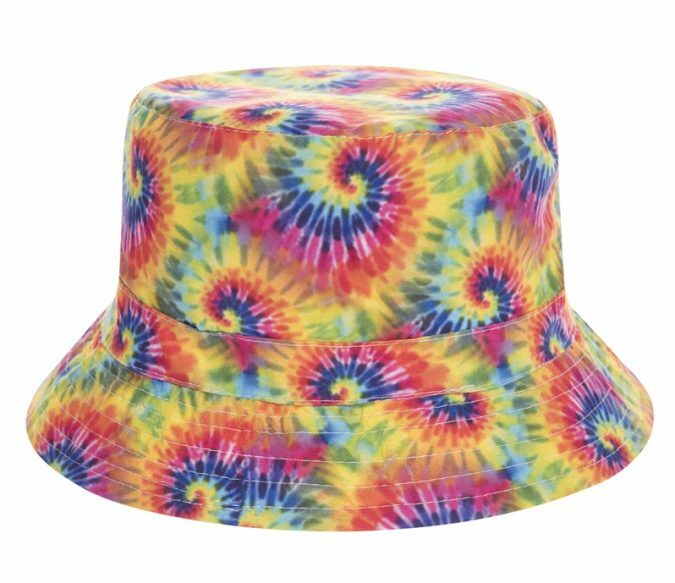 Bucket hats in pastel shades and even floral prints will make a comeback the coming summer. This is the time of the year for vacations and getaways, and we are bound to see a resurgence of tourist fashion in the form of bucket hats. 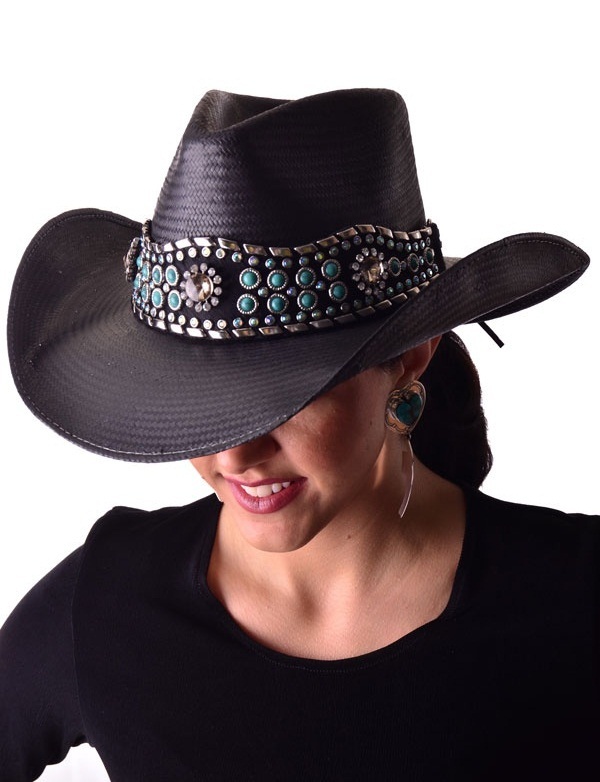 The bling story for summer hats in 2018 will see a bias for country girl fashion elements in the form of rhinestones, jewels, and beading. Monograms and crosses will be the embellishments of choice. Skulls and animal prints are also all set to make a comeback. 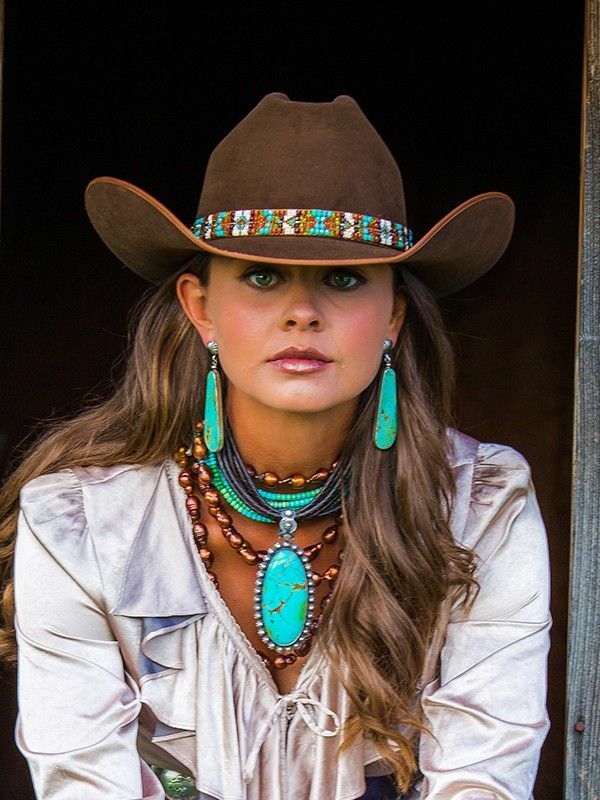 Apart from a healthy dose of cowgirl bling, one can expect a bias for quirky prints and patterns on the hats for summer 2018. Abstract, tribal and even floral printed hats are sure to find their way onto the heads of women at some point in time during summer 2018. Graphic prints are also bound to be big with an emphasis on tribal art, pop art, animal skulls and floral graphics will be the preferred choices. Camouflage prints will continue to be big in 2018. 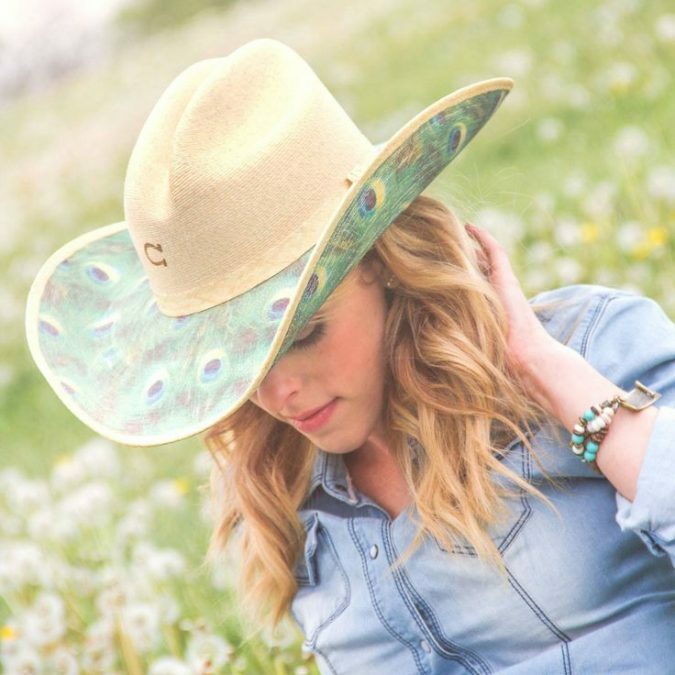 Debossed and embossed patterns on leather hats is a trendy choice for when you are out shopping for hats in the summer of 2018. 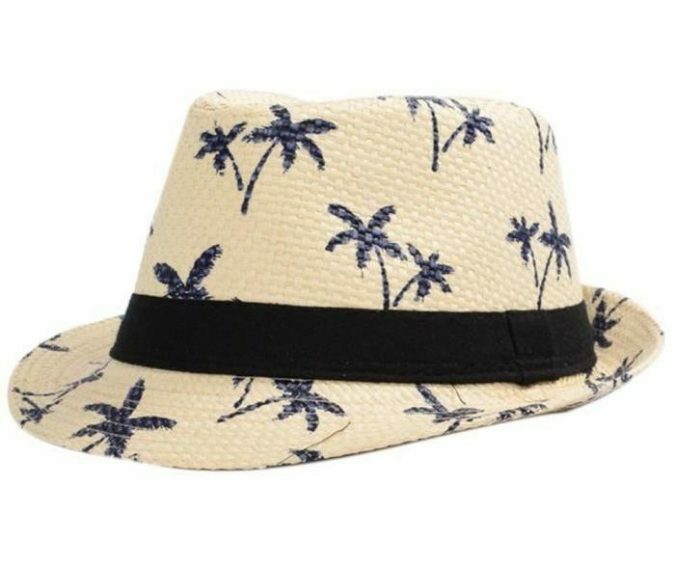 Men will be out and about in the summer of 2018 just as they are every year, and a cool head regardless of the sun shining down requires a great hat. Keeping this in mind, we have listed the trends to look forward to next summer. Read further to know more. 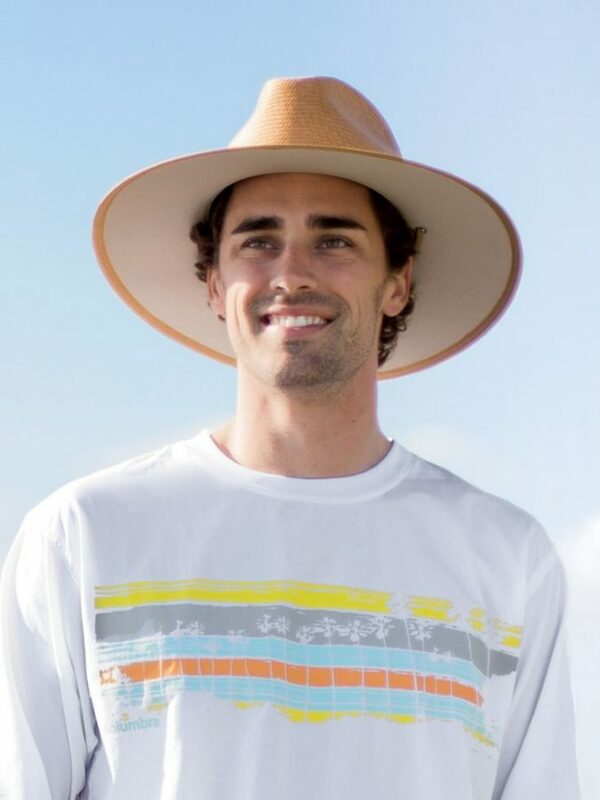 Natural hues and tones will be a resounding feature of men’s summer hats in 2018. However, this is not all. Vintage hats with new-age elements like sun reflective materials and graphic prints will make for heady concoction; pun intended. Dad hats of the 5-panel and the 6-panel variations will continue to find favor in 2018, and Americana styles will be big during the summers. Boonies and bucket hats in fabrics like denim and corduroy are also all set to be big in 2018. 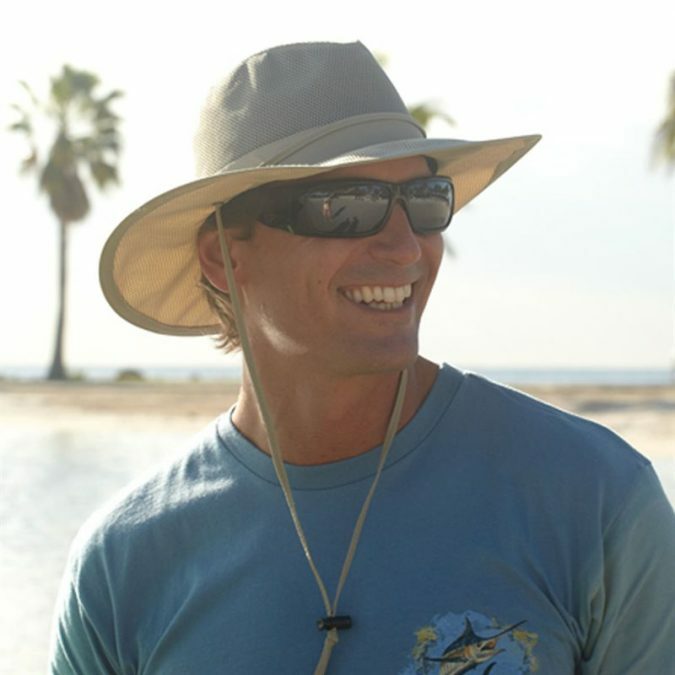 Men will favor hats with fabrics that provide sun protection in a big way. The hot summers of 2018 will call for sun reflective fabrics that are often the driving force behind or rather perched on top of a cool-headed male. The print story for men and women will be pretty much the same with a bias for floral prints, graphic prints and even bling and appliqué work in some cases. 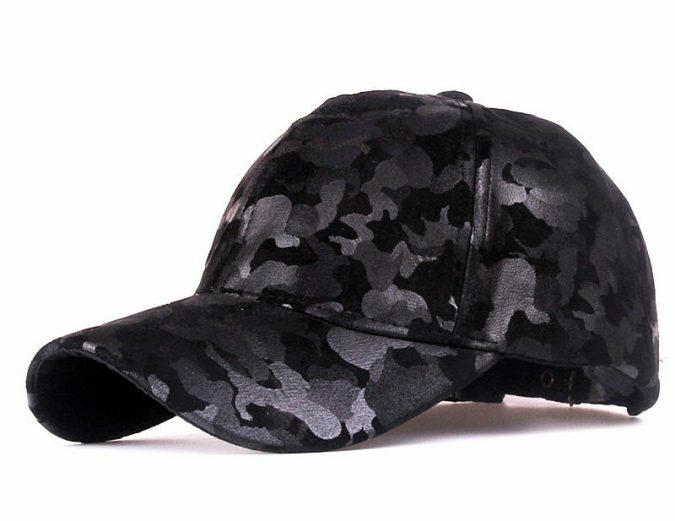 Digital and generic camouflage will carry over as a hat trend from 2017 to 2018, and the all-brawn military look will dominate for certain men. 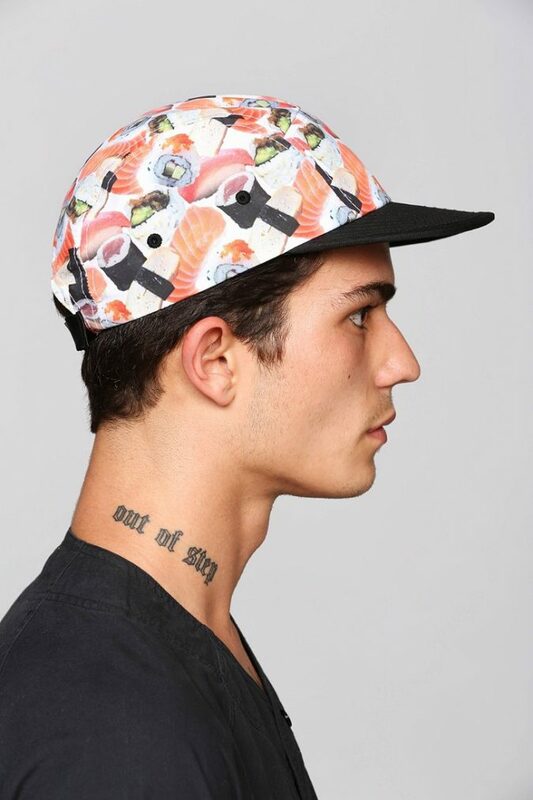 The more adventurous men will also be seen opting for summer hats in tie-dye, ombre shades, and even tribal patterns. Embossed and debossed caps will remain as popular as they are right now. Graphic prints will revolve around flora and fauna and American national parks, sports teams and even the grizzly will heavily feature on Dad Hats. Personalized monogramming will be big too. Slogans like “Make America Great Again” or wordplays on a contradicting premise will be a popular way for men to flaunt their political affiliations. This may not be as popular and widely accepted in the summer of 2018, but we are betting that such hats will be rather conspicuous. 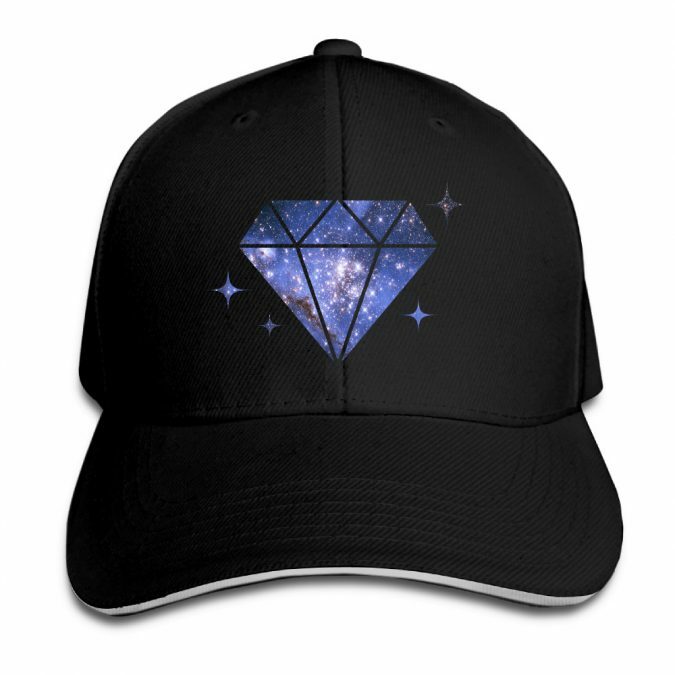 In keeping with hip-hop-inspired fashion, there is a good chance of a continuation of bling on dad hats which has been a common feature in 2017. Once again this will be niche fashion but not wholly inconspicuous.